The TORCH blog is written completely by TORCH peer leaders and is a space for them to reflect on their experiences as peer leaders and as youth who live and work in communities across New York City. 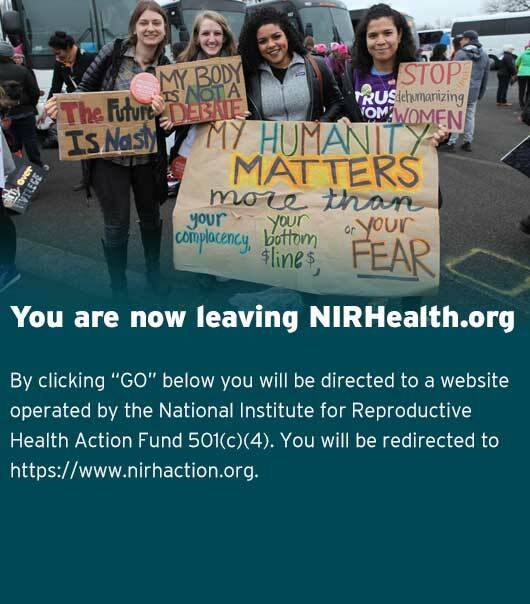 Opinions expressed on this blog are solely those of the TORCH peer leaders and do not necessarily reflect the views of the National Institute for Reproductive Health. In the news I heard about Trayvon Martin, who was shot and killed because he was black and wearing a hoodie. A Hispanic/Latino man saw him and shot and killed him and has not been arrested for it. Here is a link that will give you the full story if you haven’t already heard about the tragedy. Why is it now that Florida’s law about ‘suspicious’ behavior is only brought to attention at the cost of a life? As a young, black female this personally affects me. Discrimination and racism still exist everyday in our lives, on the train, on the bus. I’ve experienced it. But, when ignorance takes a life it has gone much too far! When will justice for the black race be served? When will justice for Trayvon be served? I don’t know the day or the month or the time, but I know from experience it will be a while before we are safe. Would that street watcher have shot a white male in that hoodie?